Civil litigation refers to lawyer court work in the non-criminal stream of actions in law. Civil lawsuits arise out of disputes between people, businesses, or other entities. 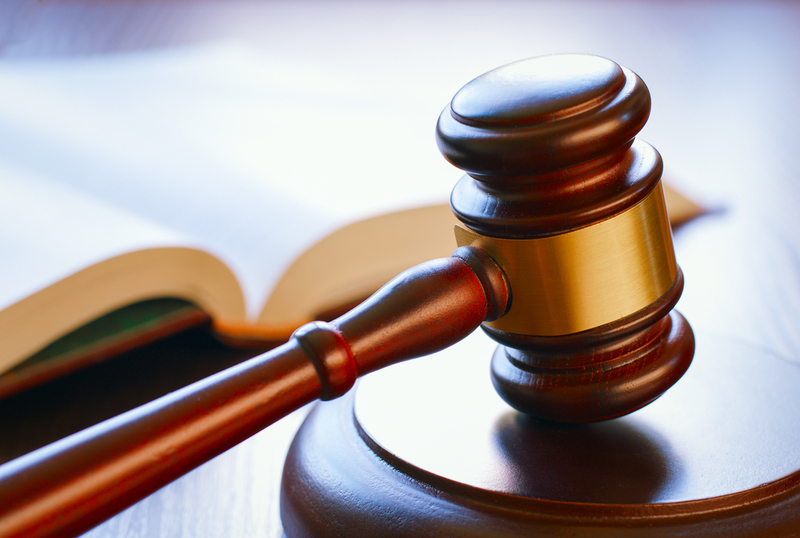 There are four basic steps to civil litigation: pleadings, discovery, trial, and appeal. However, there are alternatives to litigation, which can be costly and time-consuming. Settlement: Settlement, usually a cost-effective alternative to trial, can be discussed by any party at any time during litigation. Mediation: The parties could negotiate a settlement without outside help, but it is common to involve a "mediator," which is a neutral third party. Neither party has to agree on a settlement. This is a less hostile, less confrontation way to resolve a dispute and eliminates the need for an expensive and time-consuming judicial system. Arbitration: Arbitration is an adversarial proceeding where each party selects an "arbitrator," a neutral third party, to resolve their dispute. Parties who agree to settle their dispute using binding arbitration typically cannot appeal the arbitrator's ruling. Mediation has been increasing in popularity as a vital part of the civil litigation process… some states such as Florida even require almost all lawsuits to be mediated before a court allows the case to go to trial. Put simply, mediation is oftentimes an efficient, cost-effective option to attempt before litigation. To enter a mediation dispute, the parties should enter into a pre-mediation contract. This mediation should be confidential and non-binding and all parties need to agree on who will conduct the mediation, the length, and how the mediator will be paid (usually split between the involved parties). Catanese & Wells, an experienced California civil litigation lawyer, always tries to settle through mediations and only litigation when necessary to save you time and money. However, if a case comes to litigation, the firm’s attorneys are experienced and well-prepared. Contact Catanese & Wells today for assistance at 818-707-0407.